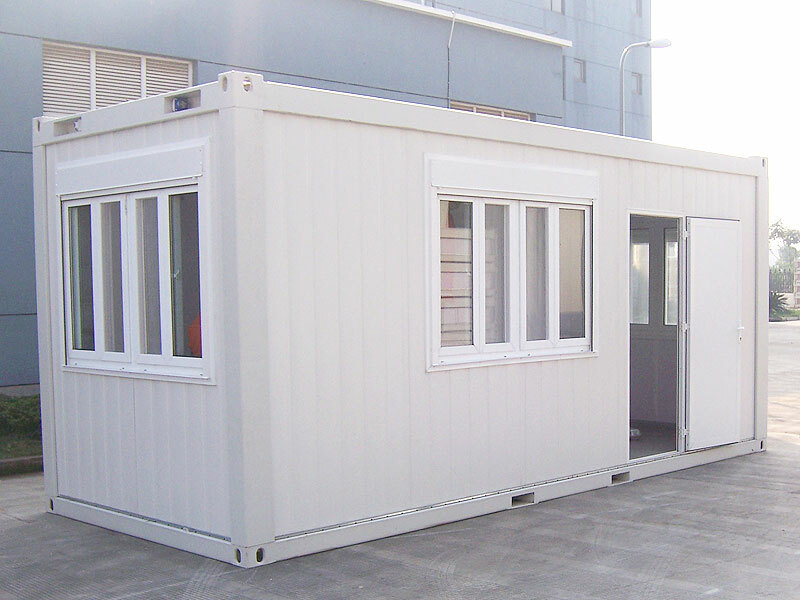 We build custom containers that can be utilized for both residential and commercial applications. 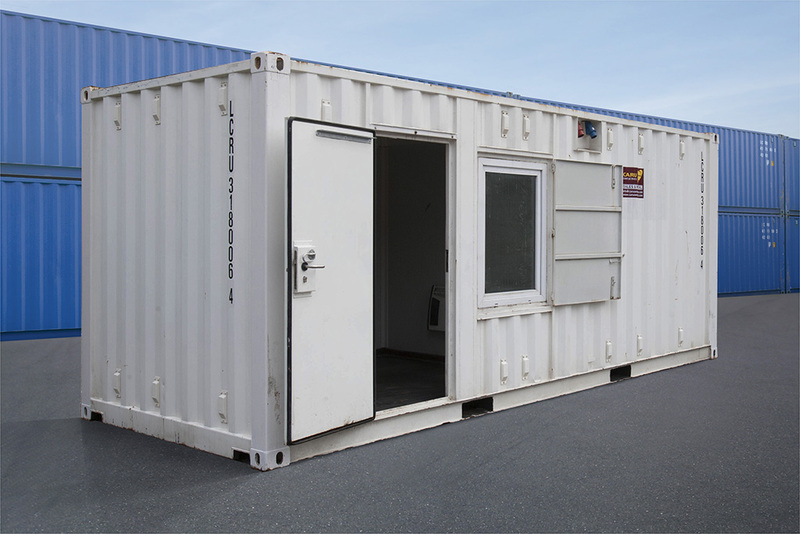 We help portable storage companies add simple technologies and processes that make their business more efficient and more profitable. Nothing fancy, just the technology and best practices that will make your business more effective. 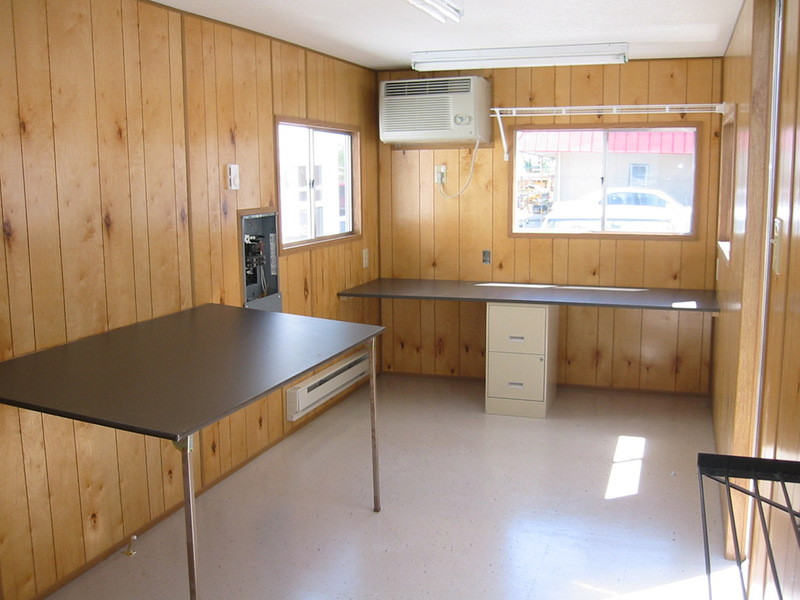 What project do you know would impact your business but you haven't started yet? 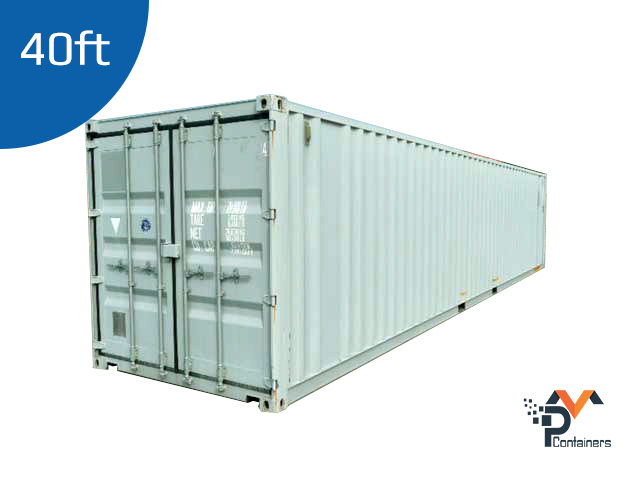 One of the great benefits of working all across the shipping container spectrum is we can help our customers find the lowest price shipping container in their market. 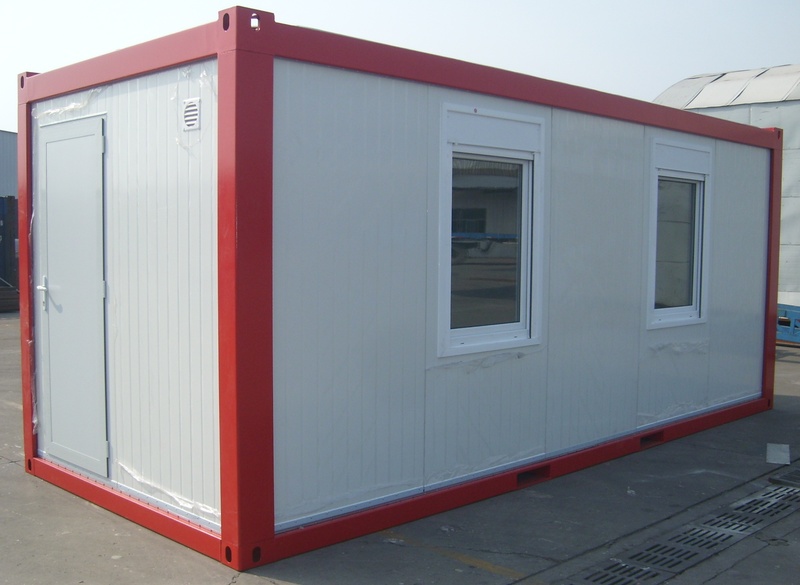 We help customers buy shipping containers nationwide at wholesale prices. Whether you need two or two-hundred, we can help you. 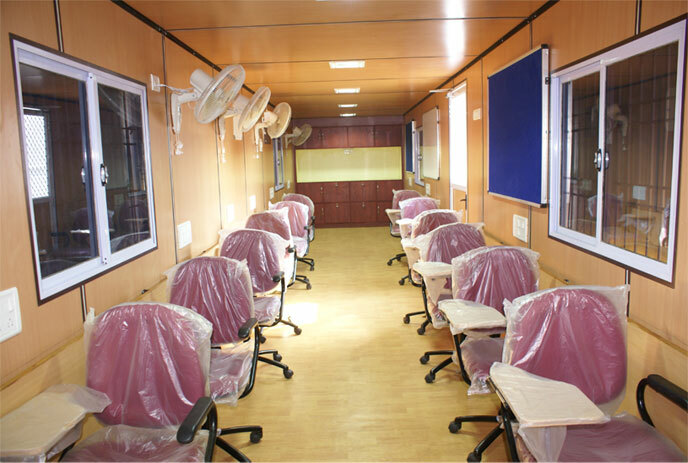 Pm Containers Proudly offers a diverse range of services from warehousing to transport solutions, to address almost every possible logistics requirement. We also offer skel delivery for ramp or dock loads. 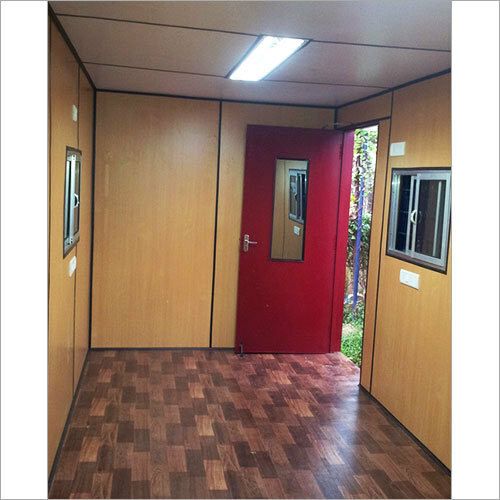 Unpacks or packs can also be arranged to suit your specific requirements. 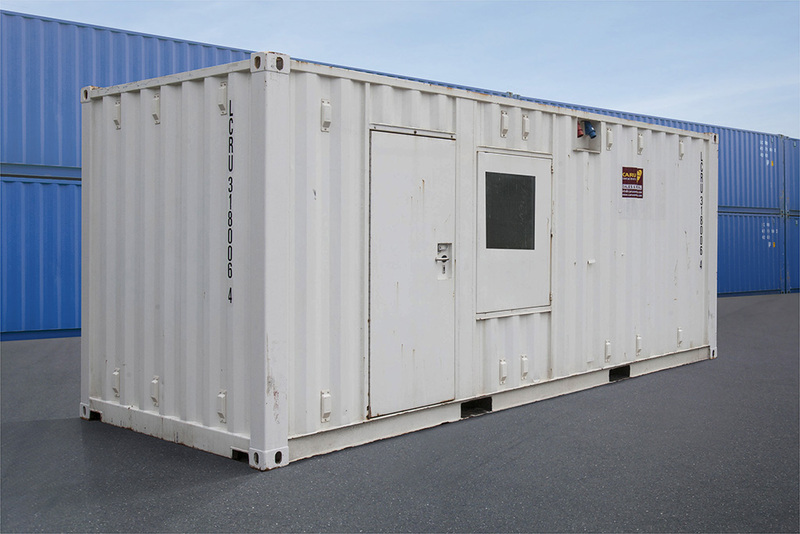 We offer new, used, and refurbished containers depending on your needs. 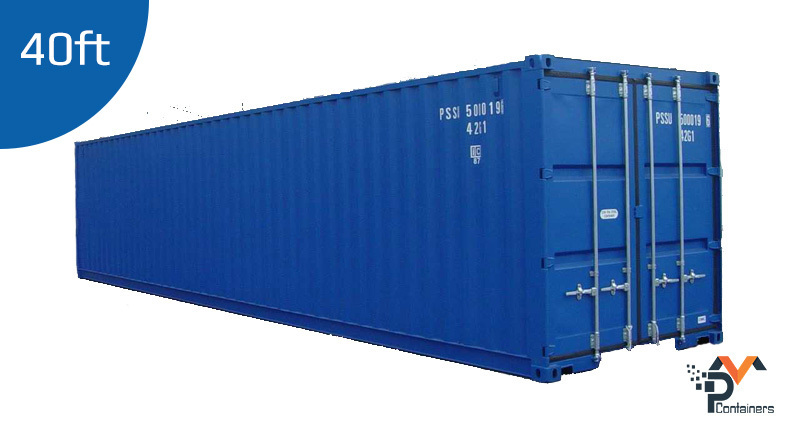 PM Container focuses on small quantities vs stockpiling large lots of containers. Please feel free to call us at anytime if you have any questions or you would like us to make a recommendation for you based on your needs. 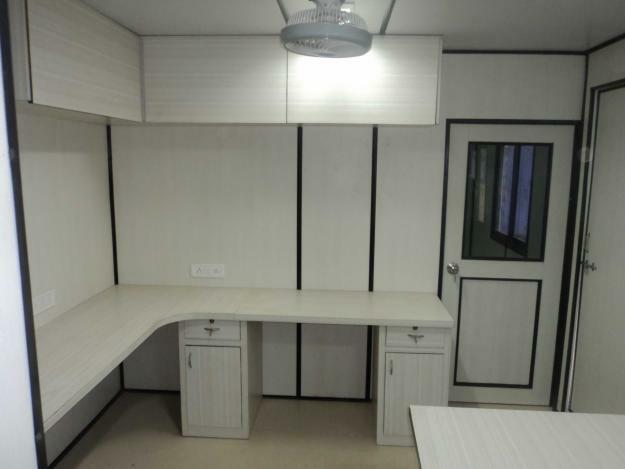 Let us create a Mobile Office Container or Mobile Office Trailer to fit the unique requirements of your business. 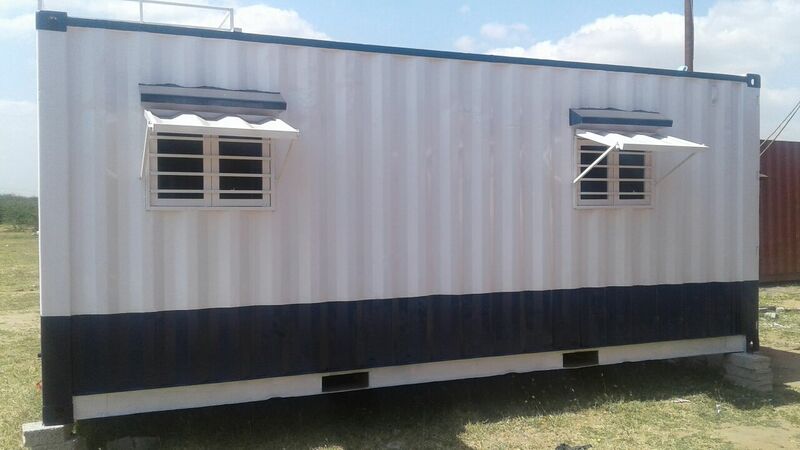 Mobile Offices or Mobile Office Trailers can be converted to your specifications. 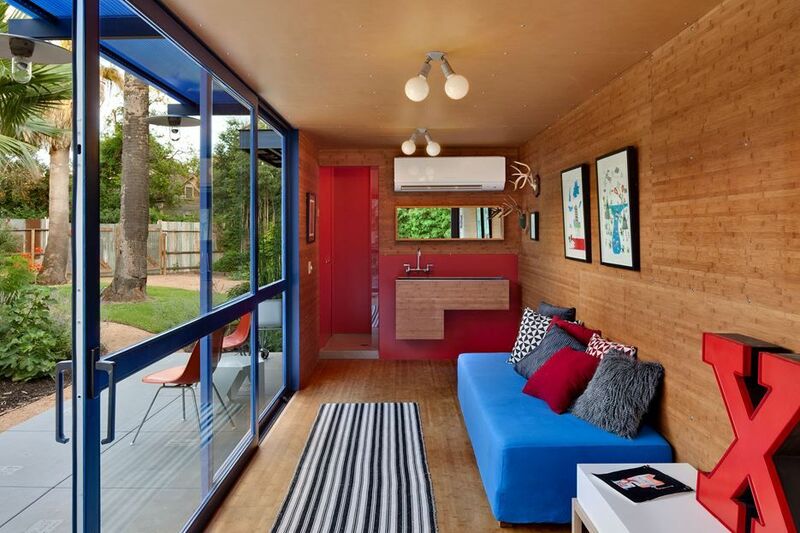 We offer numerous residential, commercial and industrial solutions to a wide range of clients. 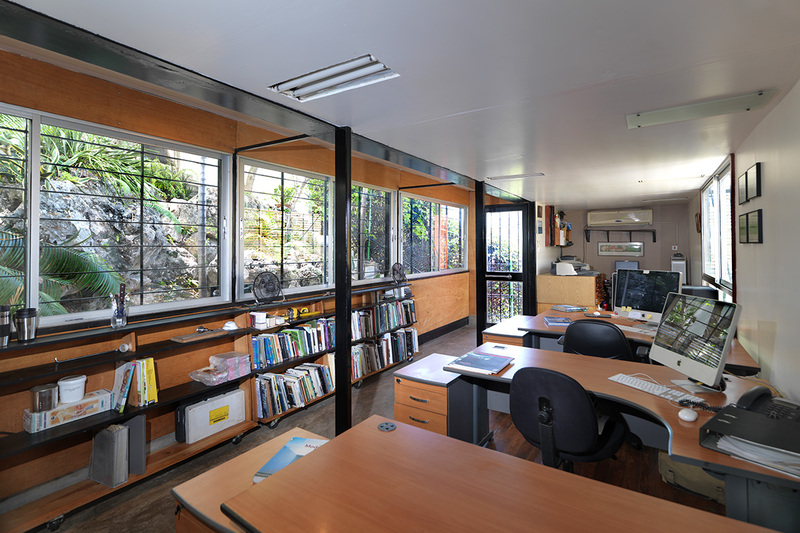 Whatever the challenge, we believe an eco-friendly, low cost custom enclosure is the best solution. 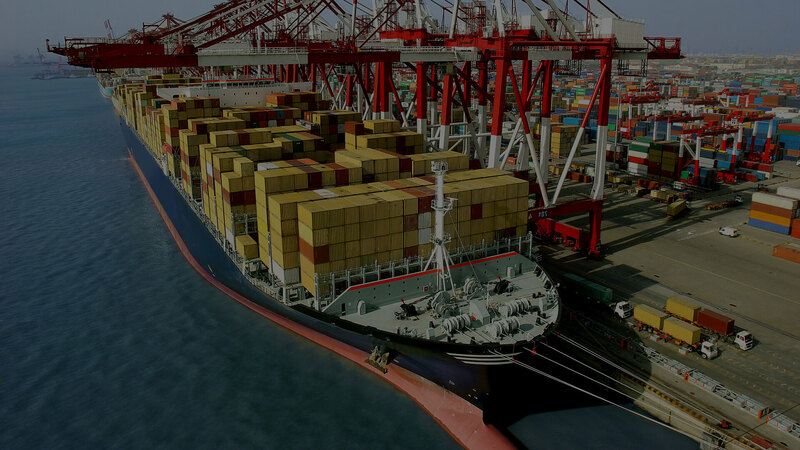 Container Transport Services proudly offers a diverse range of services from warehousing to transport solutions, to address almost every possible logistics requirement. We also offer skel delivery for ramp or dock loads. We believe in Business Excellence and we take Quality seriously ensuring that we have the correct business systems in place to provide the highest levels of quality and service to our customers. 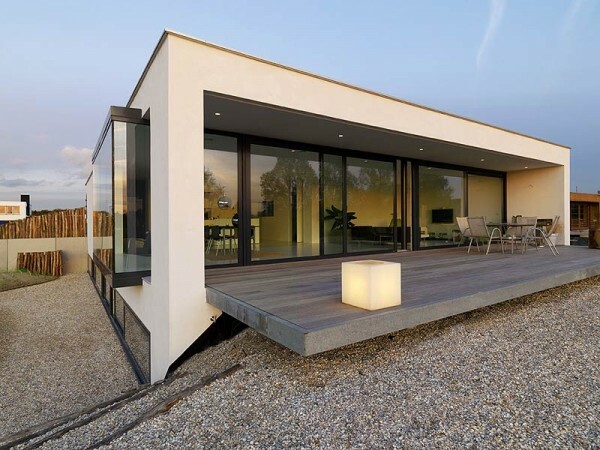 These general purpose cargo containers are perfect for every day storage. 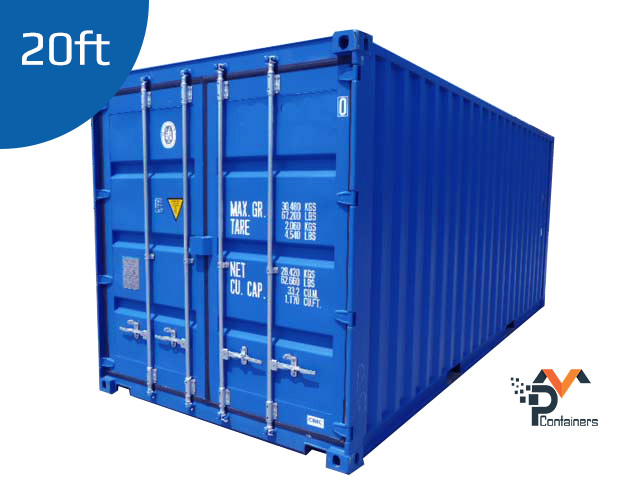 Containers are available in twenty foot and forty foot varieties, and they come in a range of colors. 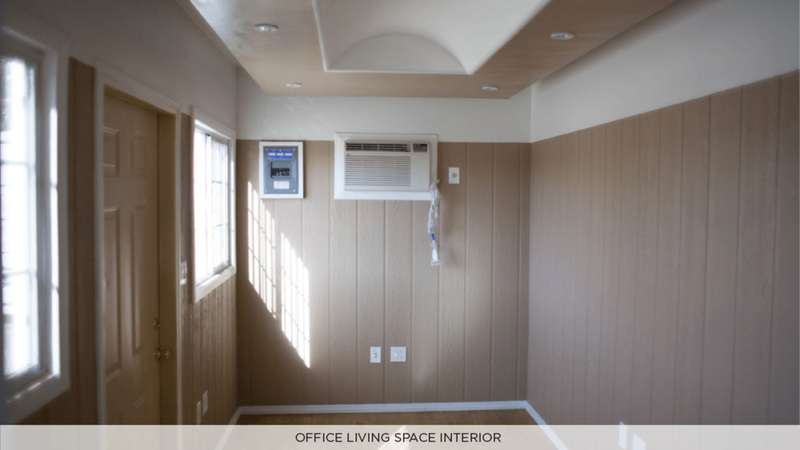 Provides additional storage space than your usual ISO container. Standing a full foot higher than our standard containers, these shipping crates are useful for bulky items. 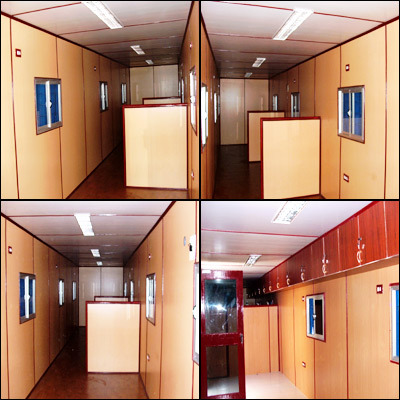 Gives you the ability to load your container easily through the side wall. 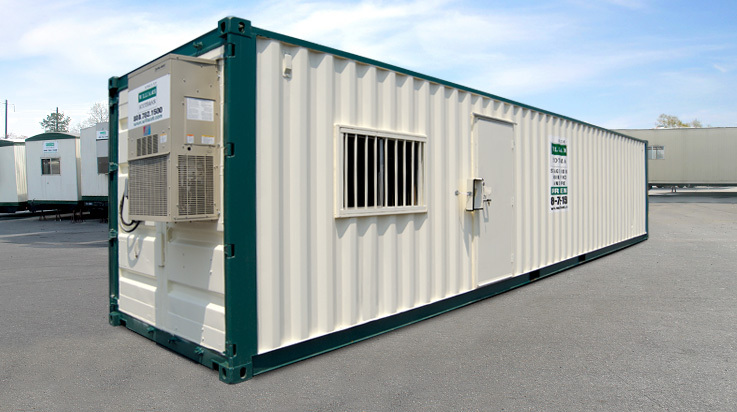 Keep your perishable goods fresh in a transportable refrigerated storage. Keep your cargo at a steady temperature at all times. 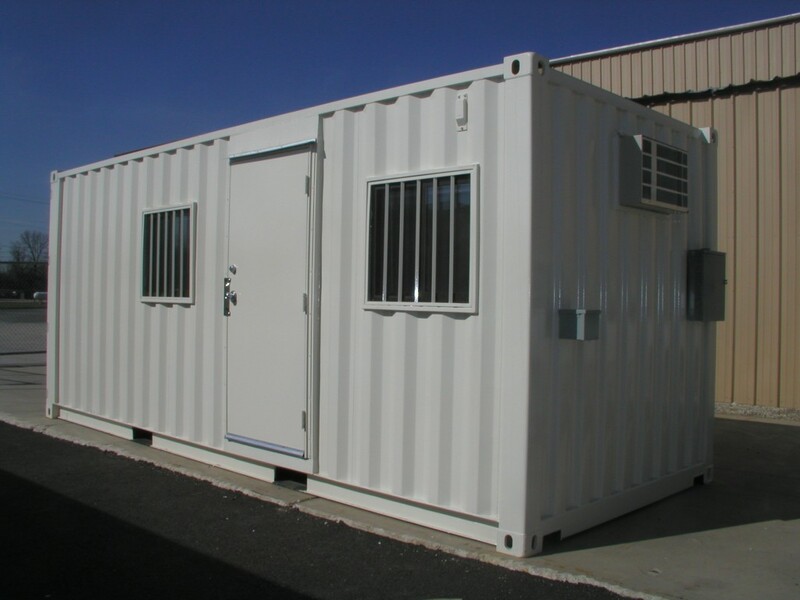 We can accommodate insulated container rental as well. 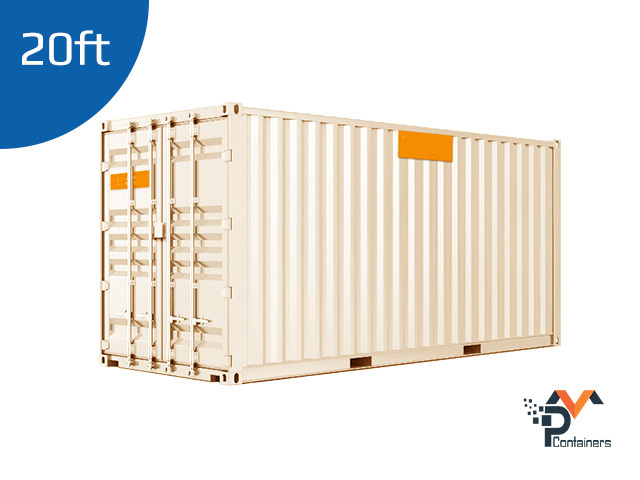 Give you the ability to load your cargo through the roof of the container. 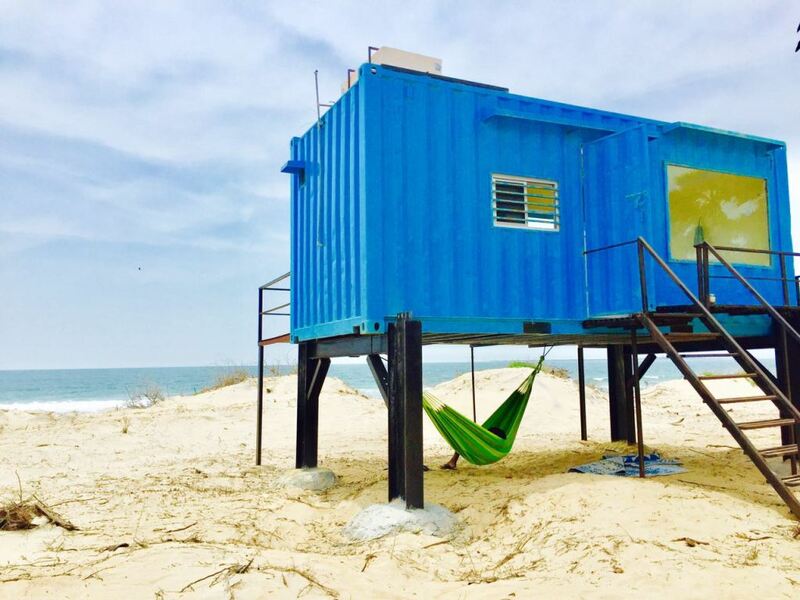 Your cargo won’t fit in the confines of a standard container? See our Flat Rack Containers. 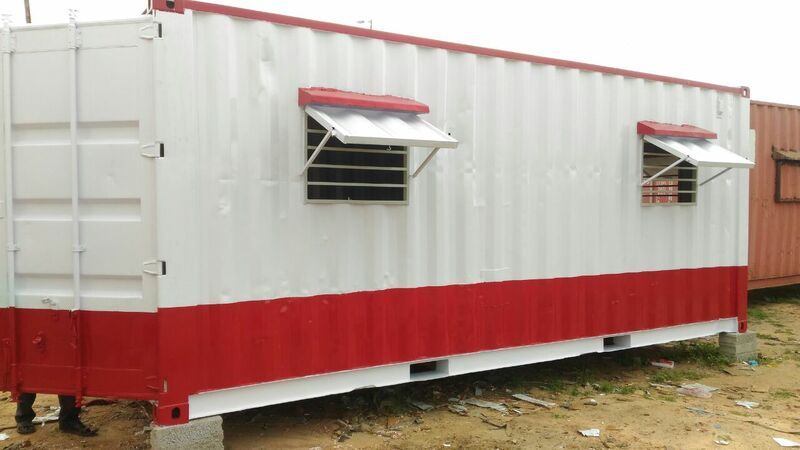 PM Containers has new and used shipping containers, storage containers for sale throughout the Tamilnadu. 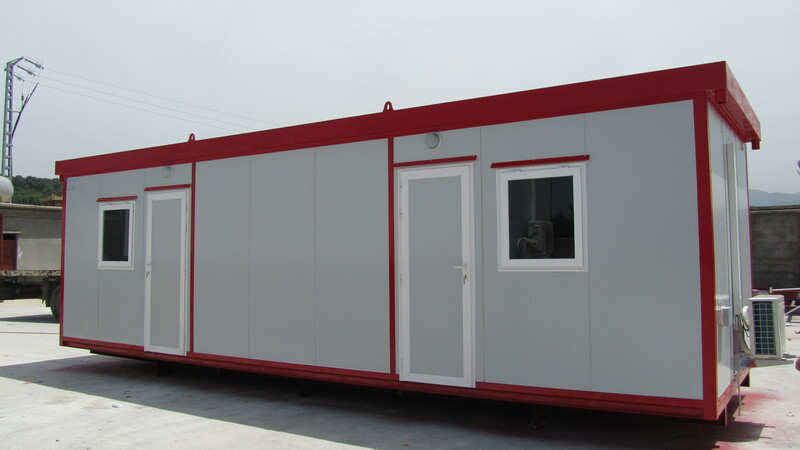 We provide shipping containers, storage containers for individual as well as business to business applications. 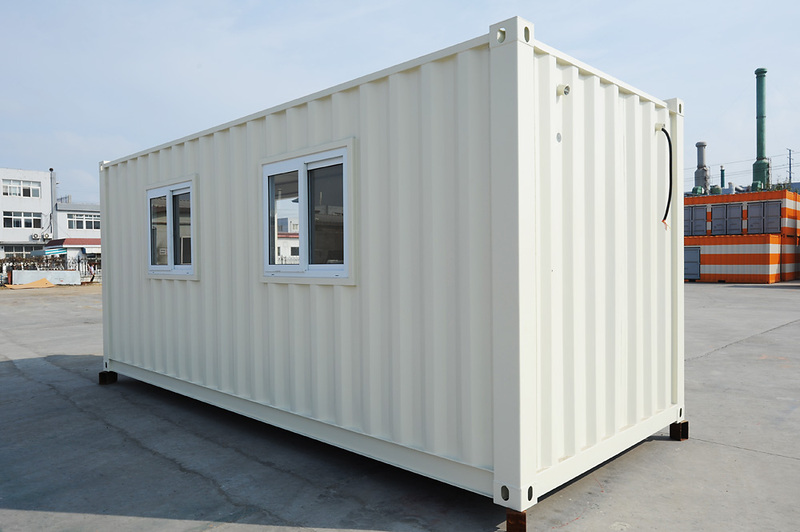 The most common size shipping containers, storage containers available are 20ft long x 8ft wide and 40ft long x 8ft wide. 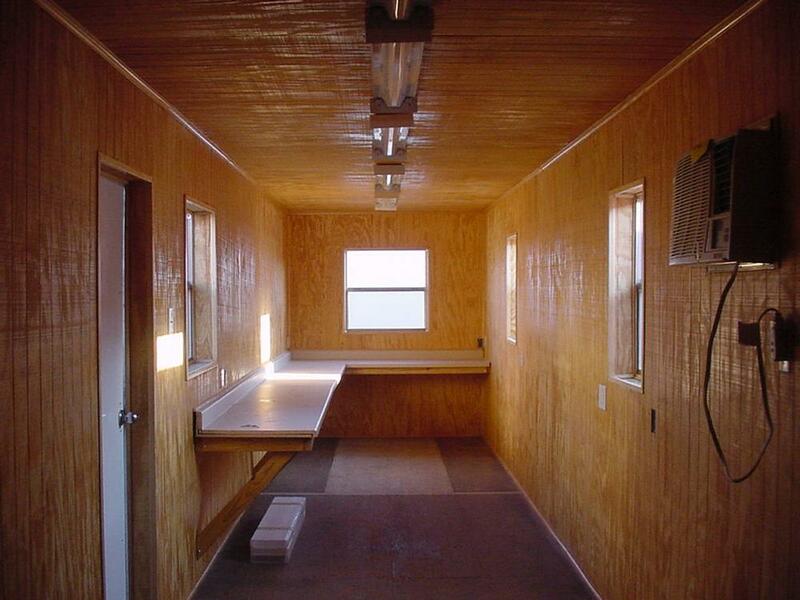 We also have the larger 48ft long x 8ft 6in wide and 53ft long x 8ft 6in wide containers available. 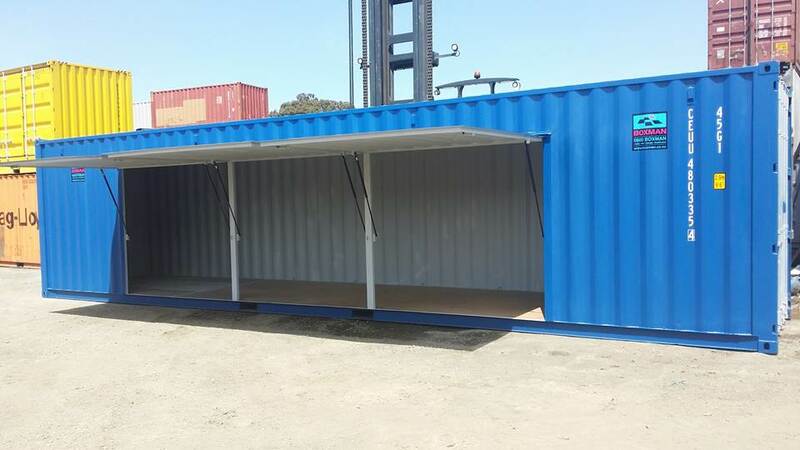 We focuses on small quantities vs stockpiling large lots of containers. 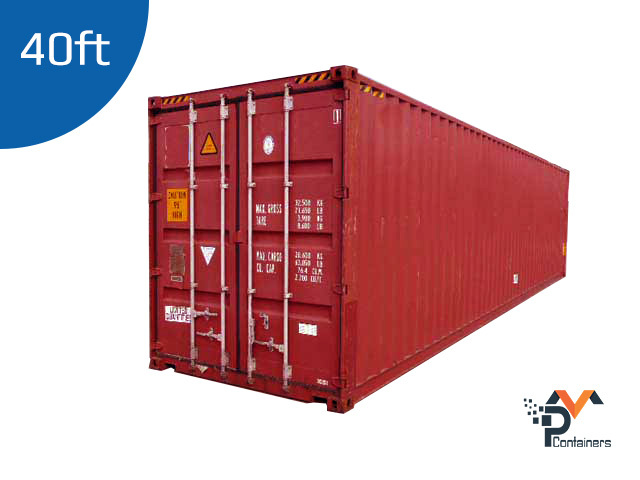 Focusing on smaller batches of equipment allows us to effectively manage the quality of our containers. Please feel free to call us at anytime if you have any questions or you would like us to make a recommendation for you based on your needs. 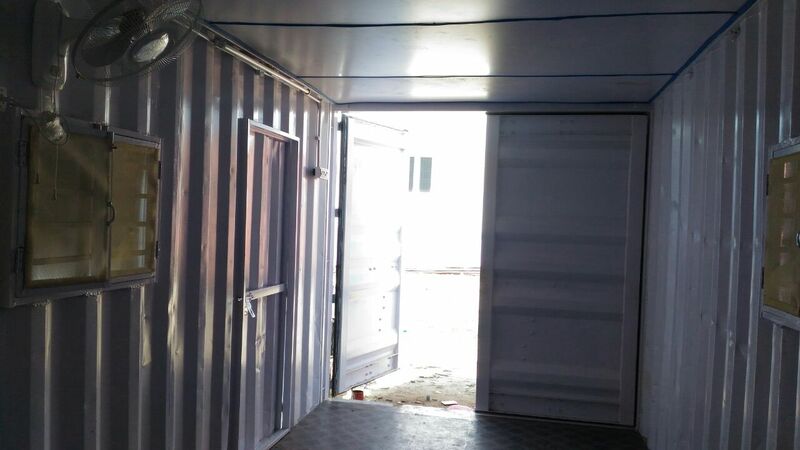 PM Containers,NH 45B Service Road,Near Toll Plaza,Thoothukudi-628002, Tamilnadu. © 2016 PM Containers. All Rights Reserved.